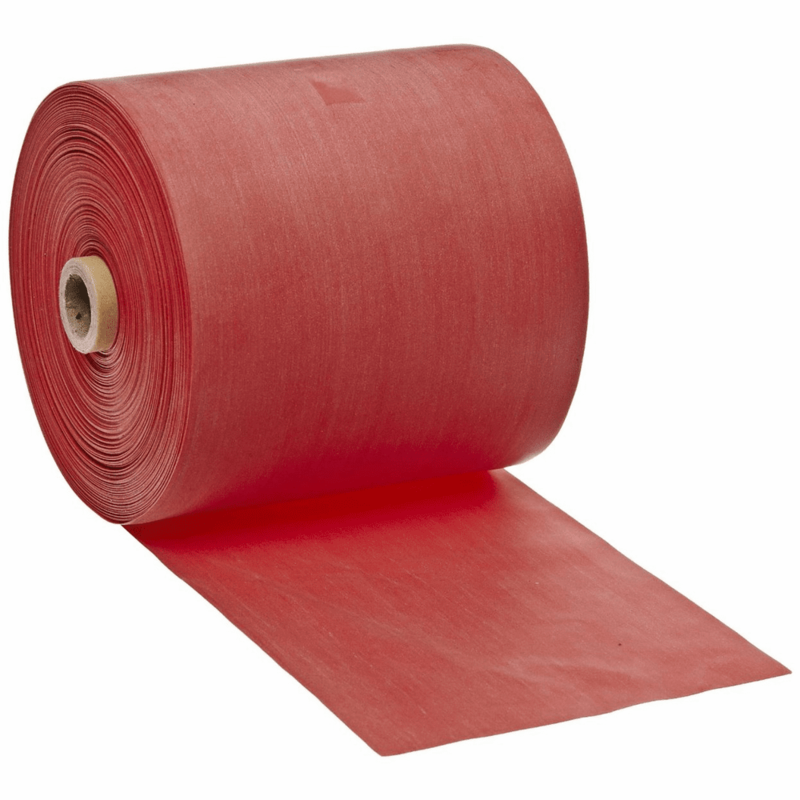 descriptionCando Light Red exercise band for resistive exercise therapy. Exercise band therapy is the most commonly prescribed exercise for rehabilitation, conditioning, and training. Simply cut an appropriate length of band and you're ready to begin your exercise. The exercise band can be used with any band or tubing accessory. Exercise band low powder latex. 50 yard Length.